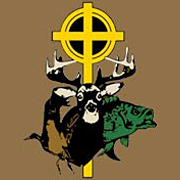 For or 2016/2017 Season here is an opportunity to help GHCOF raise funds for Scholarships and Needy Families, Speaker Scholarships and GHCOF Expenses on all Events and Hunts. Here is an opportunity for you to win several prizes with a $1,500 value! 1. Choose from a $1,500 gift card from Academy, Bass Pro Shop, Cabela’s or Gander Mountain or your favorite Outdoor Store picked by you. 2. 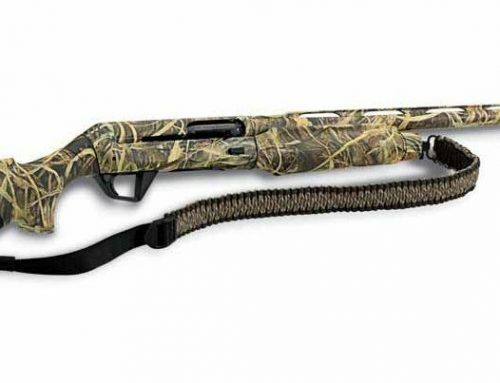 Choose a brand new quality brand Shot Gun with a value of $1,500. 3. Choose a brand new quality brand Rifle and Scope with a value of $1,500. You Will Recieve a Confirmation E-mail For Your Donation. Drawing Will Be Via Video. All Proceeds Go To Benefit Scholarships For Needy Families, Speaker Scholarships and GHCOF Expenses On All Events And Hunts.